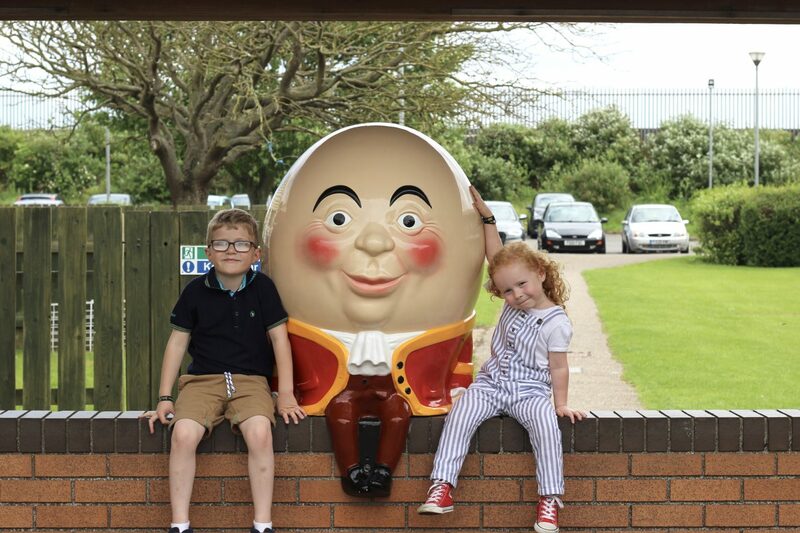 Over May half term we headed to Butlins in Skegness for a little family holiday and we had such a fantastic time! 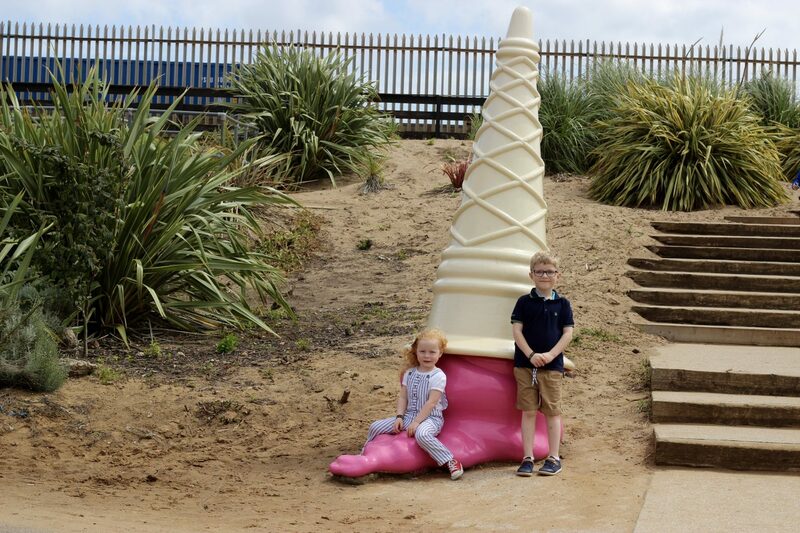 Butlins Skegness holds a special place in my heart as it’s where we used to spend family holidays when I was growing up. 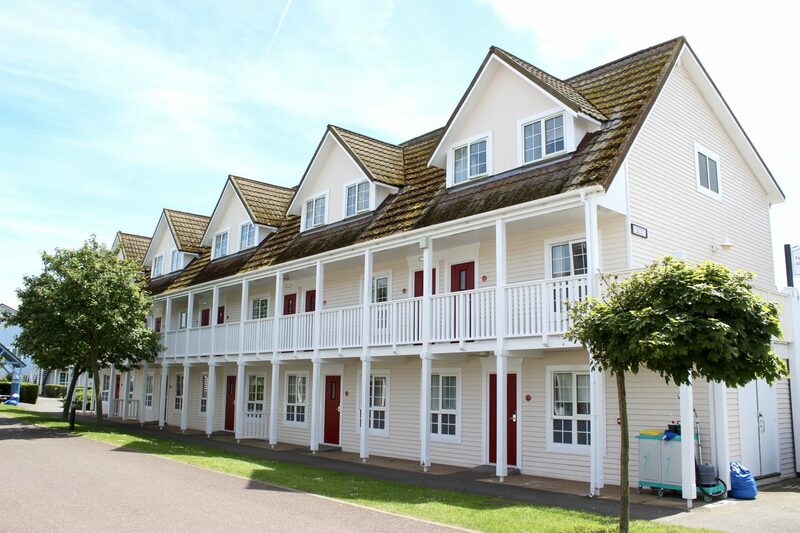 I have lots of fond memories there and it’s so nice to take my children back now, I hope that they grow up with the same happy memories that I have of Butlins. 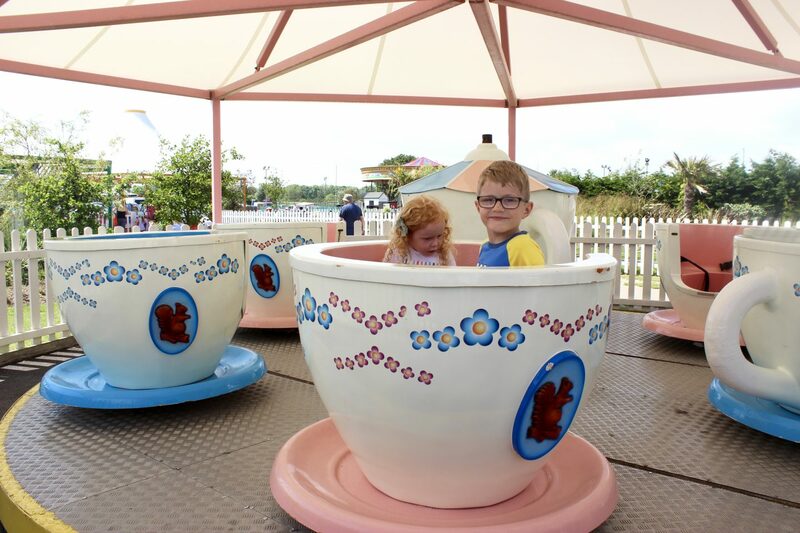 I’m sure you already know plenty about Butlins, but just in case you don’t…Butlin’s have seaside holiday resorts in three locations across the UK. 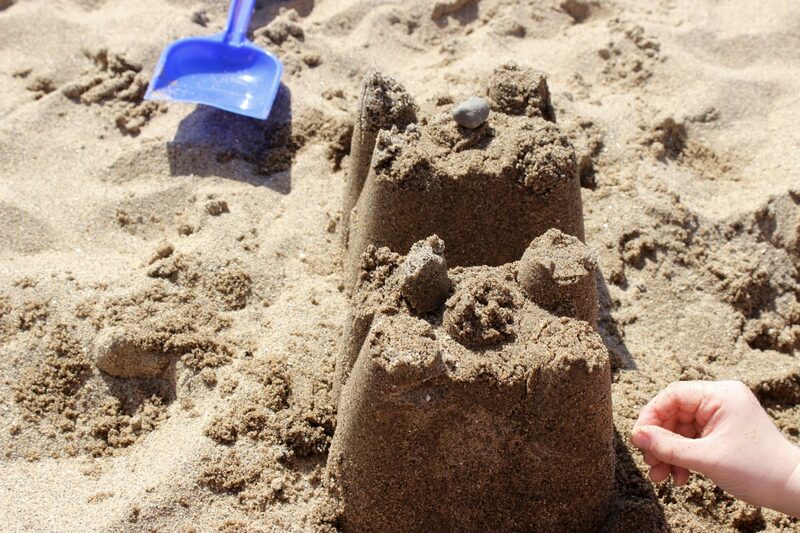 It all started back in 1936 when Billy Butlin opened his first holiday camp at Skegness. It’s changed a lot over the years but still stays true to it’s roots with family fun and entertainment still at it’s heart. 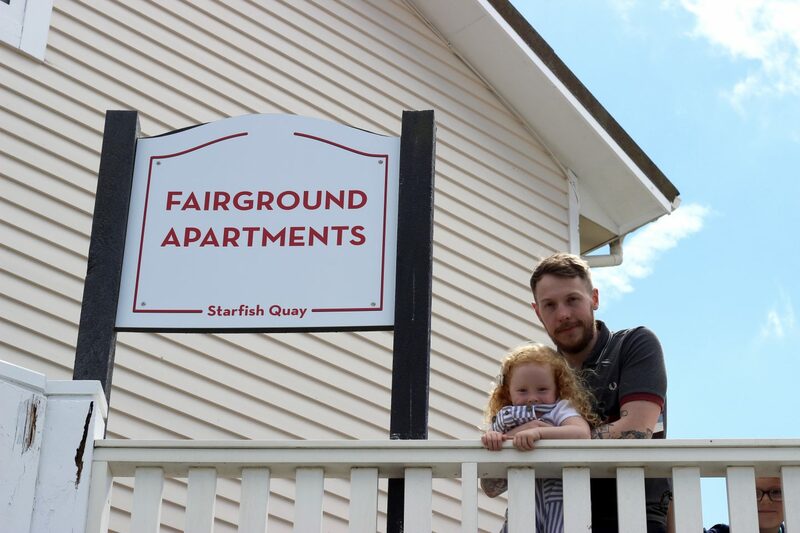 We got to stay in one of the recently refurbished fairground apartments, which as the name suggests have a traditional fairground theme. 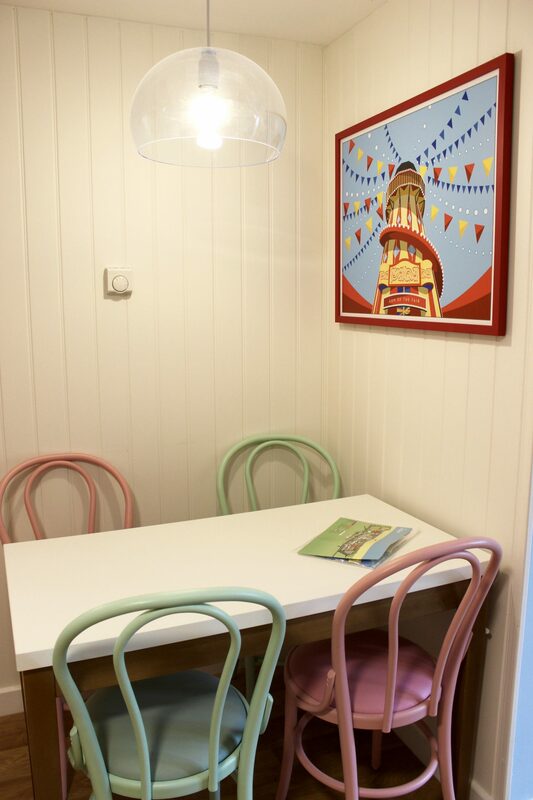 I loved the fun retro look, bright colours and there was even a wobbly mirror which was fantastic for the children! 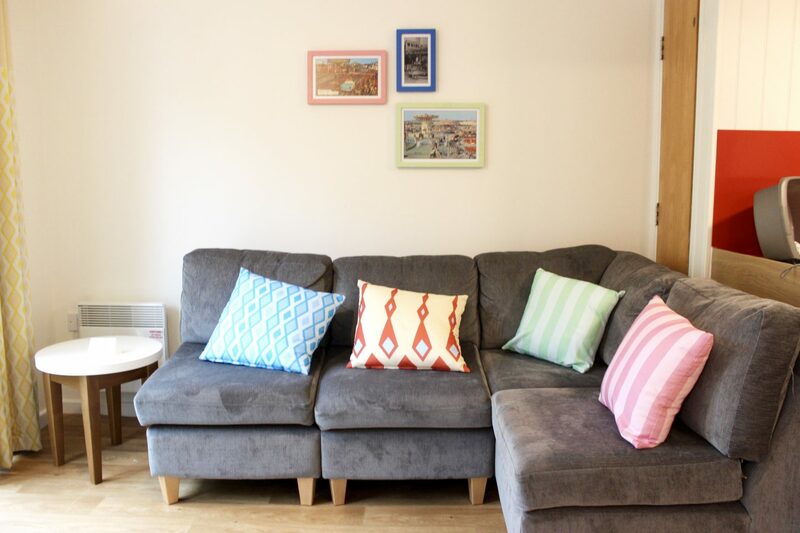 The living area was comfortable yet functional with the L shaped sofa and separate dining area. Our kitchen was fully equipt with everything we needed for our stay including oven, microwave, kettle, toaster, etc. 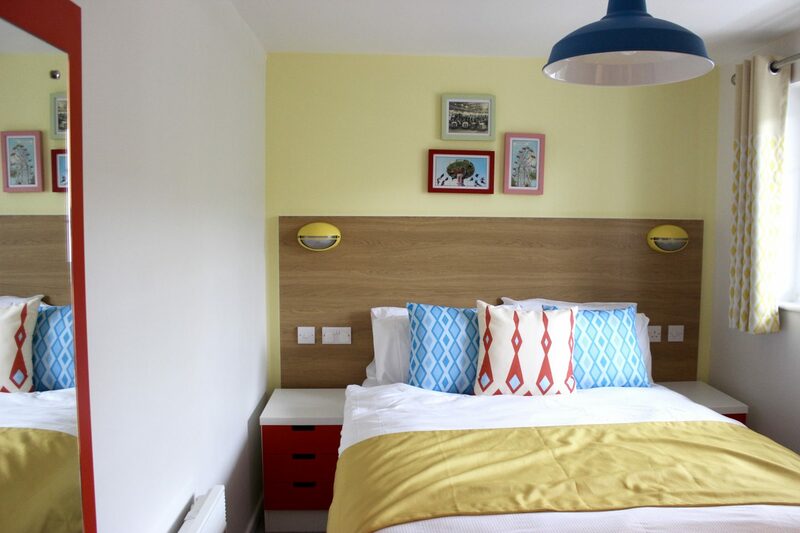 The fairground theme continued to the bedrooms, with more bright colours and fun patterns. 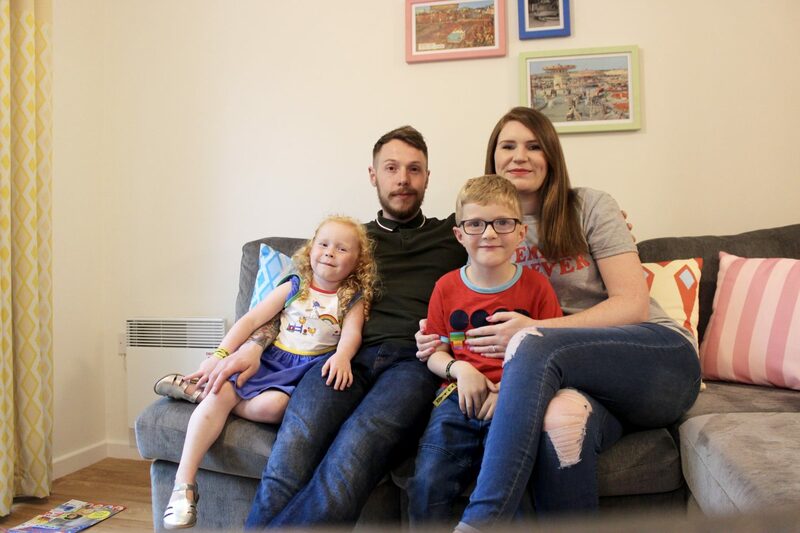 Our children shared a twin bedroom and we all found the beds to be really comfortable. 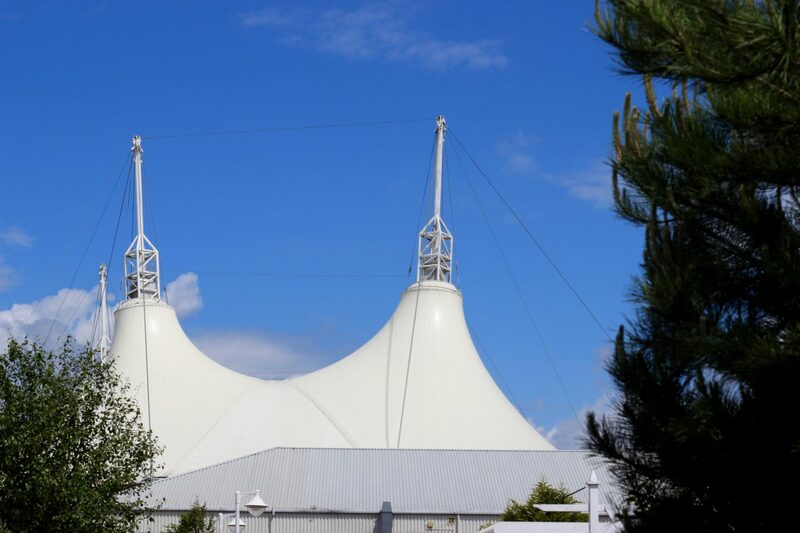 There is SO much to do at Butlins! So much so that we couldn’t possibly have fitted everything in to the five days that we were there! What’s great is that most things are including in the price of your break. So you can pack in as much or as little as you like! The first thing to mention is the Skyline Pavilion which is the main hub of the resort. In there you will find the entertainment stage, shops, amusements, restaurants and the Jellyfish Lounge bar. The Skyline Pavilion is great for when the weather isn’t great as there’s lots to do all under cover. 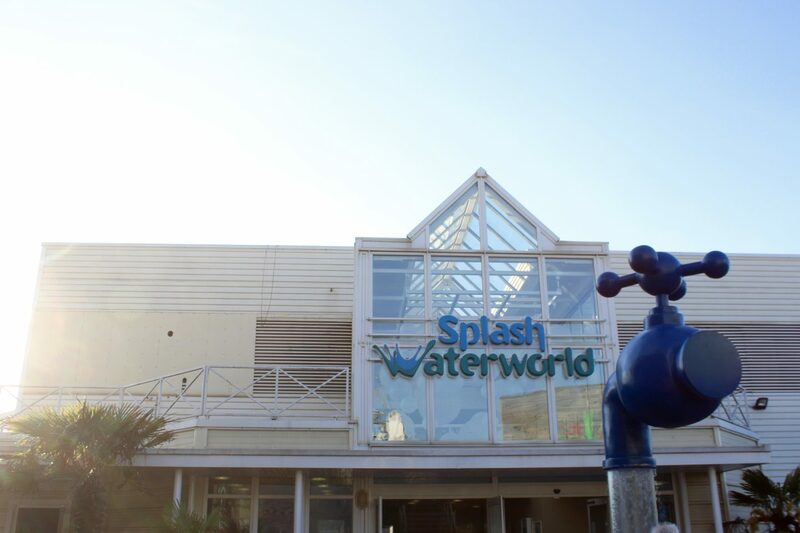 Max’s favourite activity without a doubt was swimming at Splash Waterworld, with nearly 3,000 square metres of water it’s a pretty impressive place! 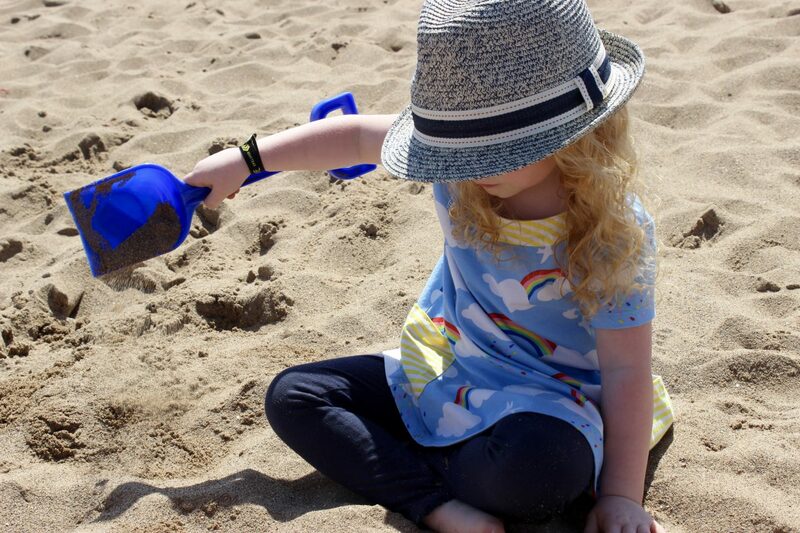 You’ll find lots of different pools, all different depths and plenty suitable for young children. There is also lots of water slides, which Max had an absolute blast on, his favourite being the family riptide raft ride. 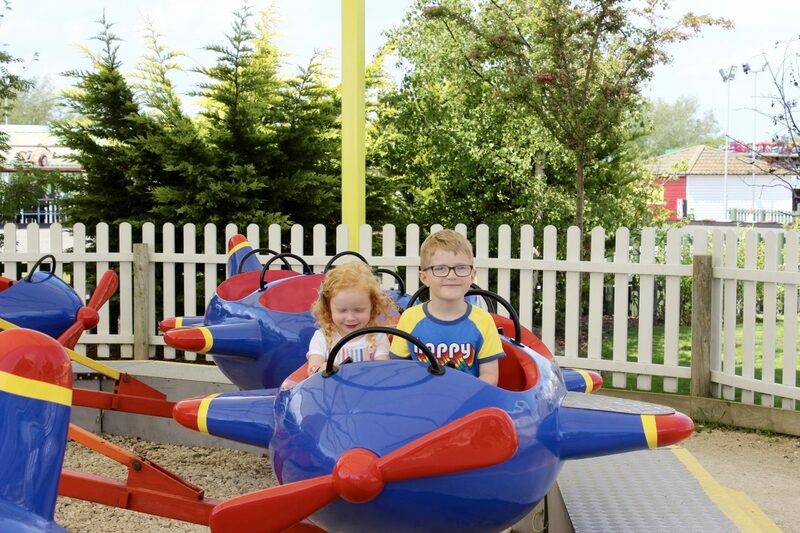 The kids love the fairground, which is broken up in to two parts – the traditional fairground and little stars fairground. Most rides are included in the cost of your break but it’s worth noting that some require an additional charge. Then there’s the shows which for me are one of the highlights of a Butlins holiday. 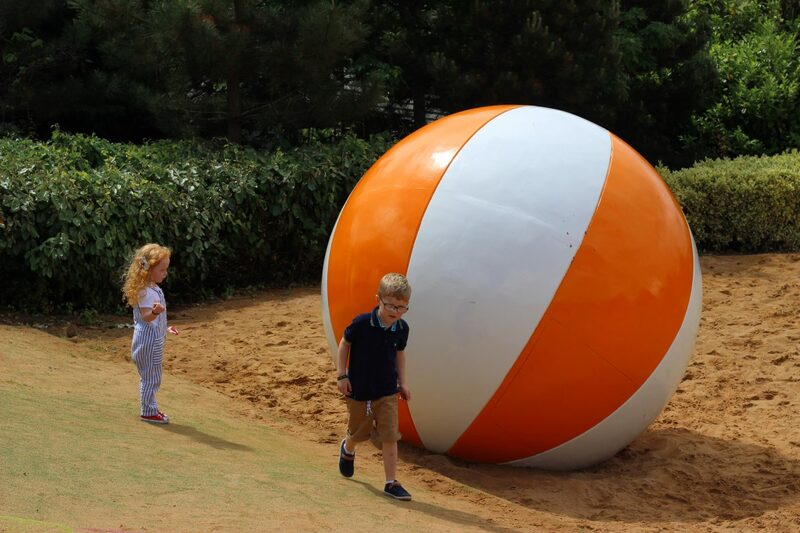 The entertainment stage in the Skyline Pavilion has a great range of daytime shows, perfect for young children. 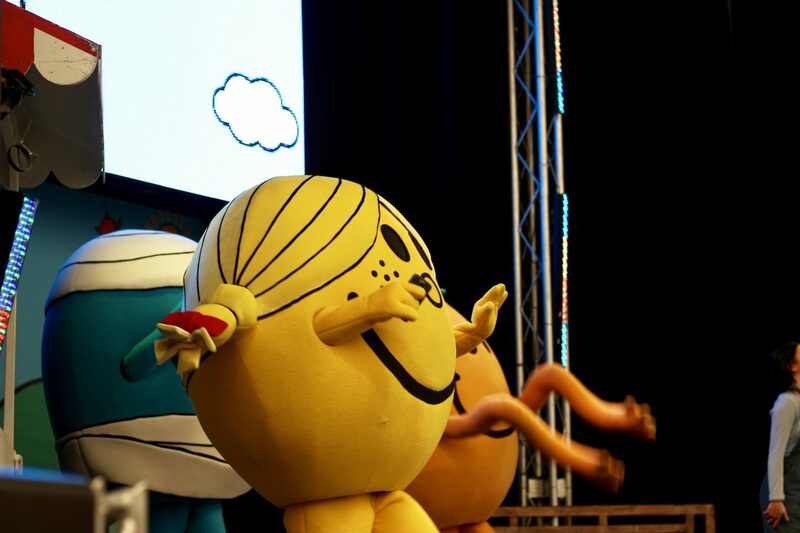 One of our favourites was the Mr Men show, which the children really enjoyed. The evening show venues are Reds and Centre Stage. We saw two shows while we were there, one at each venue – Billy and Bonnie in The Wizard and Whittington Rocks. Both of which we all thoroughly enjoyed! 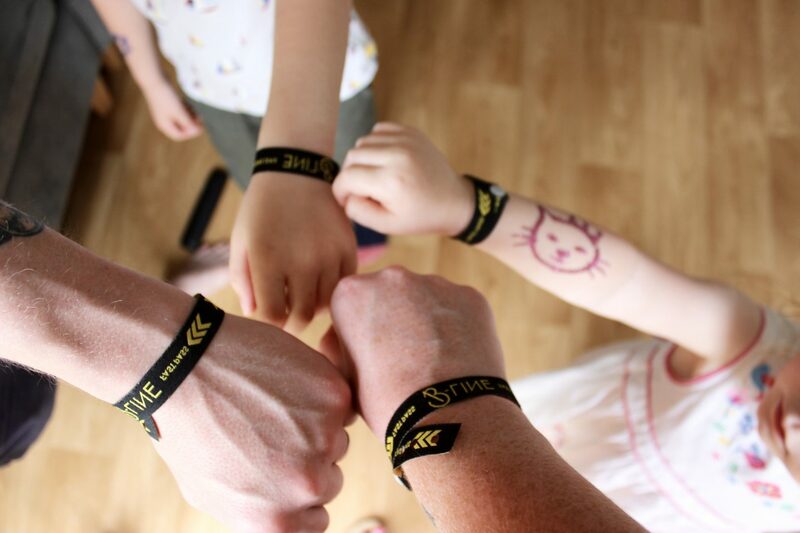 B-Line passes allow you to get into the show venues ahead of the queues, ensuring that you get the very best seats. We were able to walk straight into the venues 15 minutes before everyone else and each time had brilliant seats. B-Line passes can also be used to skip the queue at Splash Waterworld. 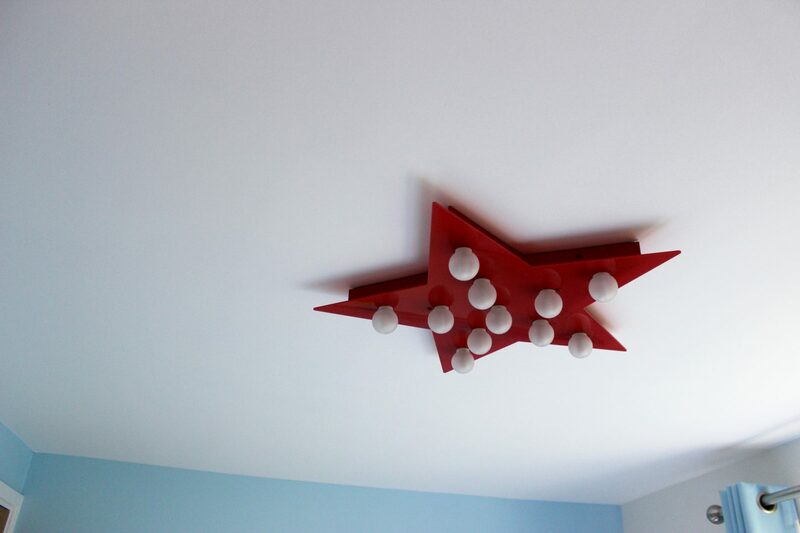 This is great as it can get very busy at times. The cost of the passes varies depending on the time of year and how long your break is. For May half term when we went, our passes would have cost £106 for the four of us (£26.50 each). 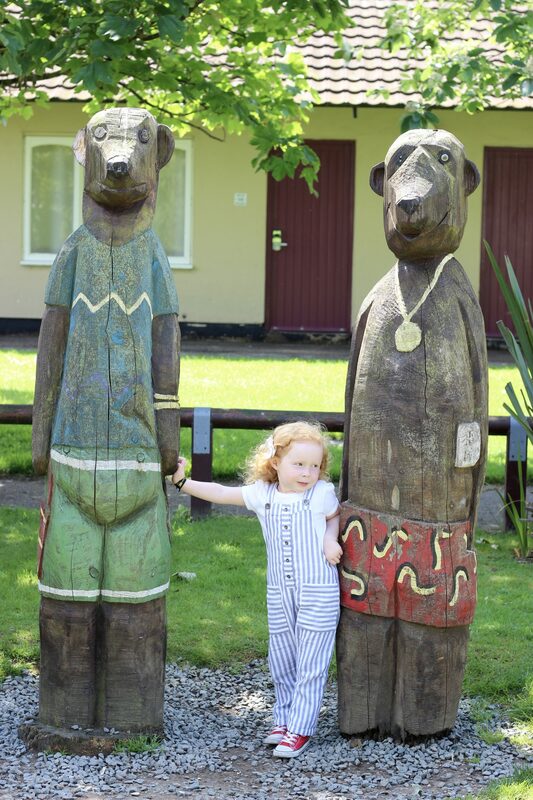 The last time we visited Butlins in 2014 our children were just 1 and 3. So by 7pm they were both tired and ready for bed, which meant that evening shows were a no go for us. So back then I would have said that no, B-Line passes wouldn’t have been worth the money for us. Now, at age 4 and 6, we have the freedom to enjoy our evenings a little more and so we took full advantage of our B-Line passes. The queues to get into the venues were long and people were queuing over an hour before the show started! If you want to make the most of the shows, then I would totally recommend paying for the passes. 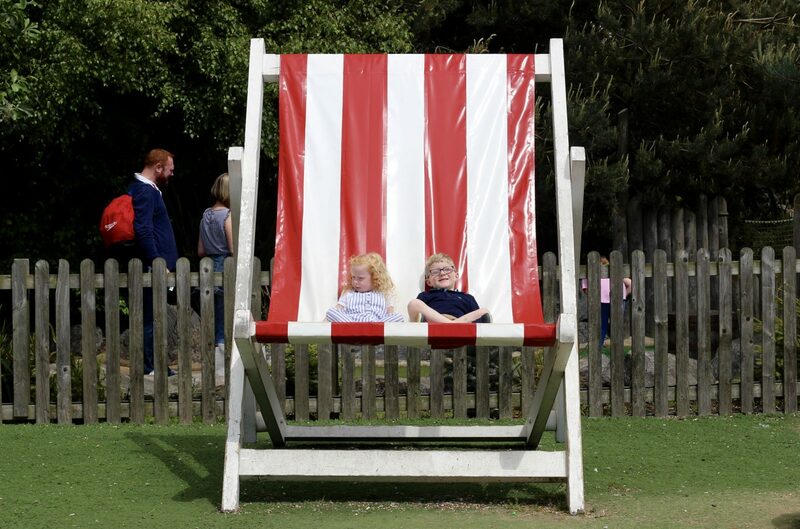 Personally, with young children I really wouldn’t have fancied queuing with no guarantee of decent seats. 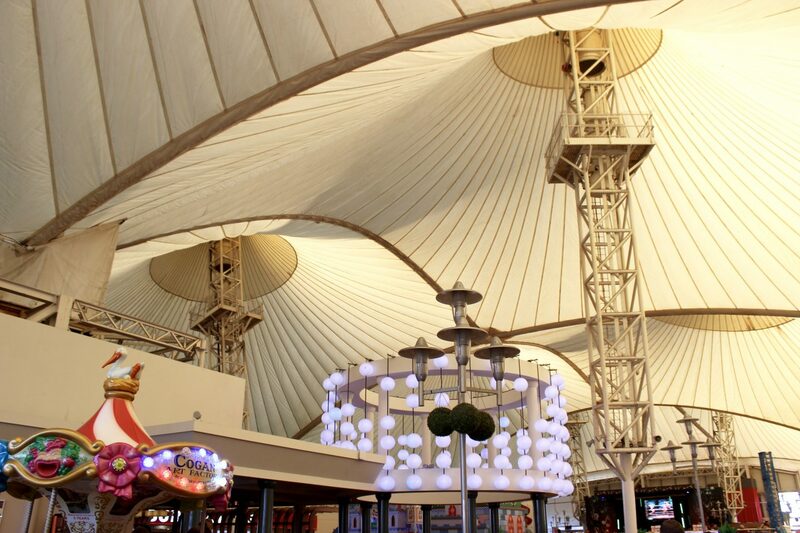 There are two dining plan options at Butlins Skegness – food court dining and premium dining. Premium dining was included with our break and it meant that we could enjoy breakfast and dinner at one of two restaurants – The Yacht Club and The Deck. The Yacht Club was the smaller of the two restaurants so there wasn’t as much choice. But it was also less busy which we actually preferred. It served carvery style meals at dinner which were delicious and a big hit with the kids. 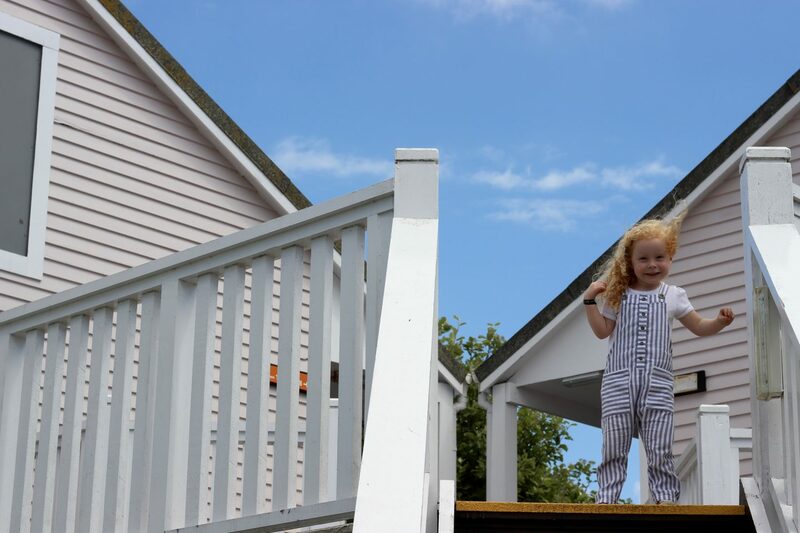 The Deck is much bigger and there is lots of choice. 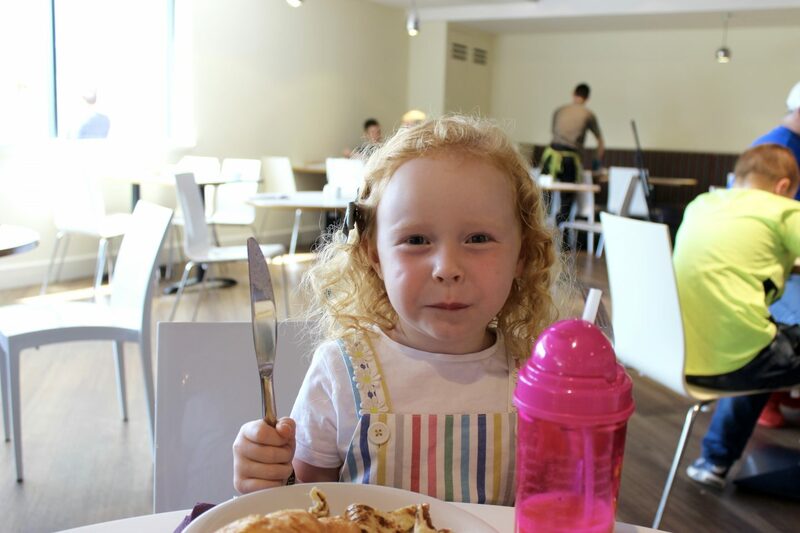 I particularly enjoyed the cooked breakfasts, I am definitely missing those now that we are back home! 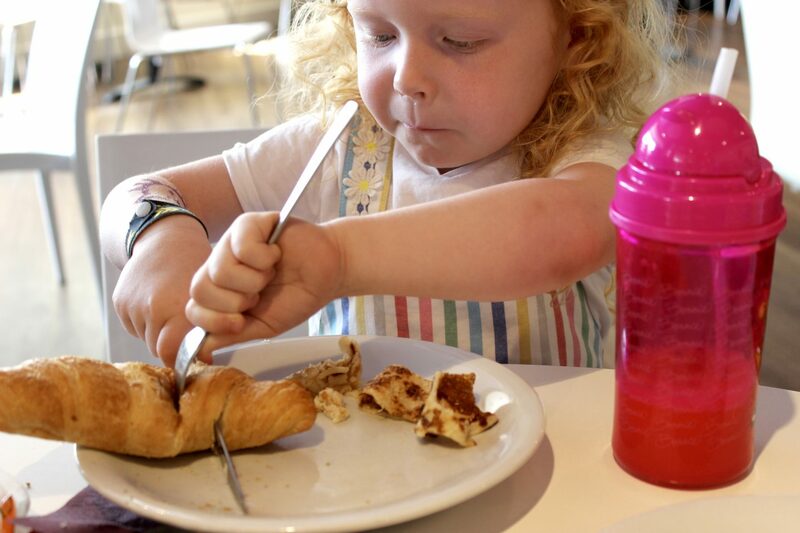 Our premium buffet restaurants, The Deck and The Yacht Club, offer a range of delicious breakfast options including pancakes, full breakfasts and omelettes – all you need to start your day, and dinner options including family favourites such as a carvery, flame grilled meats and tasty pasta dishes. I love the premium dining plan as it was great not to have to cook! For me, when I go on holiday I want a proper break from everyday life so I definitely don’t want to be cooking! The food was great, and the selection was really impressive. 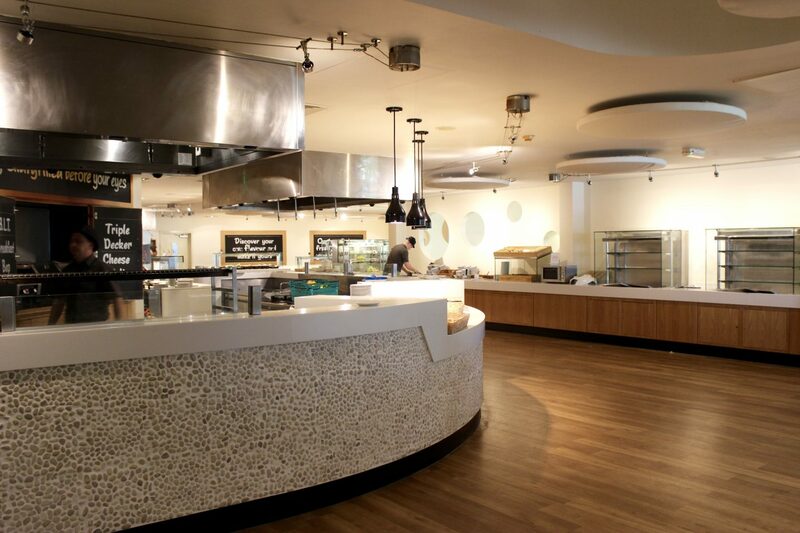 More information on dining plans can be found here. 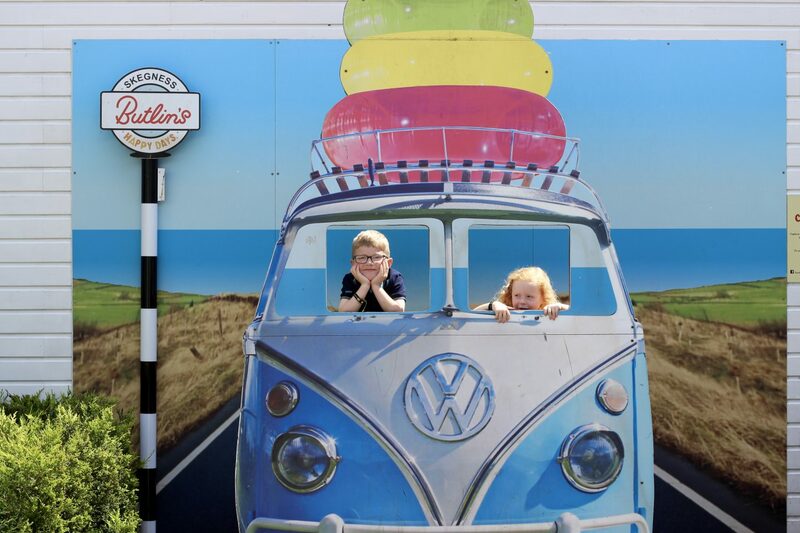 We had such a great week at Butlins and I can’t recommend it enough for families. 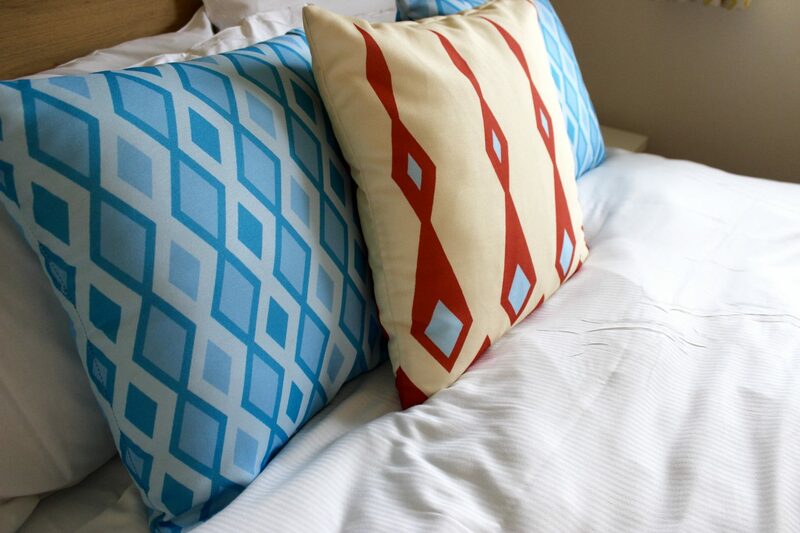 If you’ve never been and don’t think that Butlins is for you, all I would say is don’t knock it until you’ve tried it! 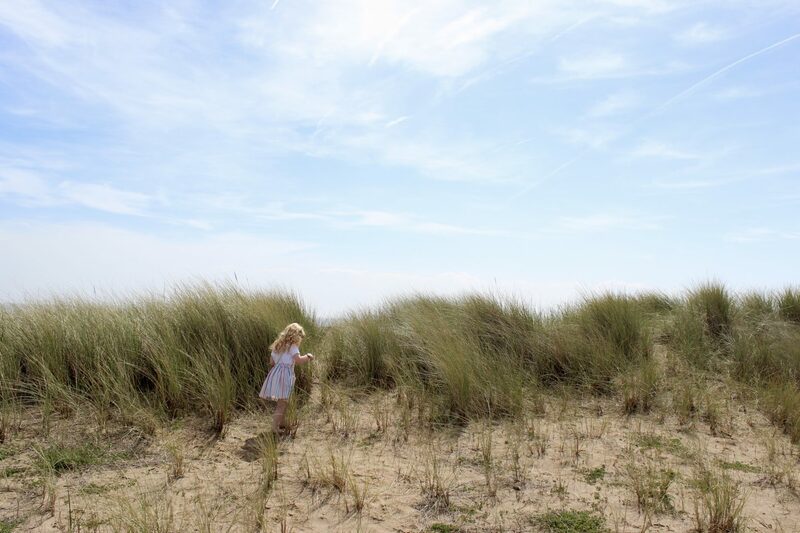 I couldn’t think of a better place for a UK fun filled family break. 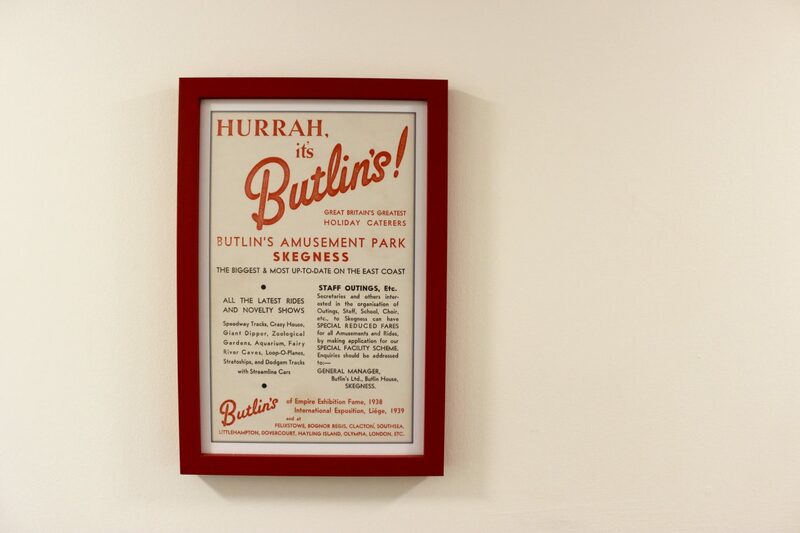 Have you ever been to Butlins? What did you think? Previous Post Bobux Custom – The Shoes You Can Colour In!